Multi-talented rapper and actor Folarin Falana widely known by fans as Falz is still in the center of discussion following the release of his fourth studio album ‘Moral Instruction‘. His album listening session was well attended by industry personalities, fans, friends and family. During the occasion his mother Funmi Falana expressed her worry over her son’s abstinence from church. 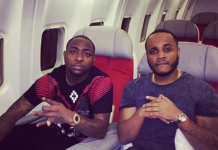 “Folarin, you don’t go to church and I am bothered. I hope you would start going to church this year”, she said. 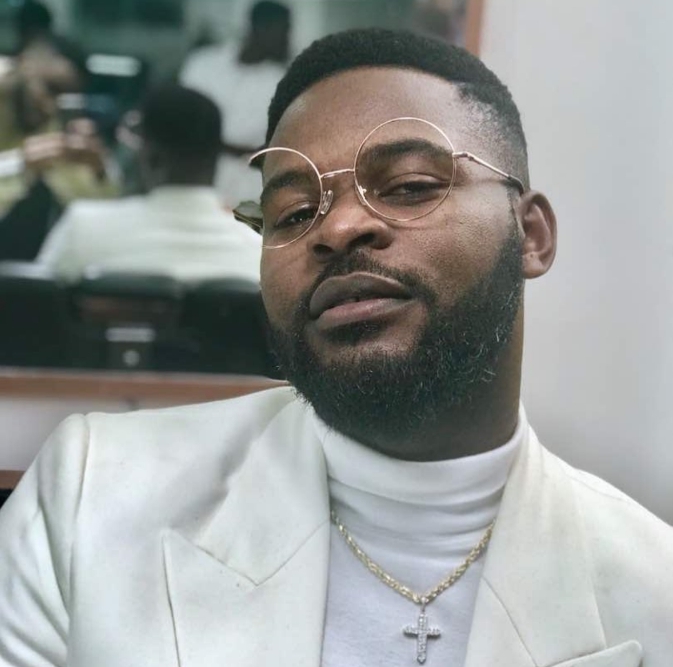 Speaking in a recent interview with PunchNG Falz confirmed what his mother said while explaining why he hardly visits church. “In my mind, I felt that the service was not about me. I felt that everybody was there to worship God, yet they were putting undue pressure on me. The pastor gave me the microphone to address the congregation and I was puzzled; what did he expect me to say to the congregation? These are some of the issues. I just want to go to church and worship God like a regular member of the congregation. I do not want that kind of attention. 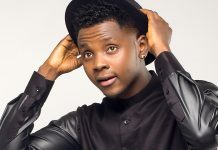 I was hoping that I would go to church on a Sunday and it would not be like any other day I’m at a public place or doing a show,” the rapper said. Speaking about his album Falz said he did not take a swipe at the Muslim group in Nigeria MURIC in his song ‘Talk’ and why he decided to release his socio-conscious album ‘Moral Insteuction’ now.